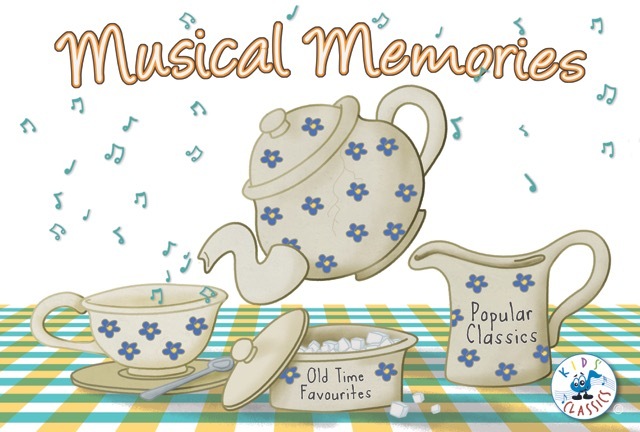 ‘Musical Memories’ is a programme that has been taking place annually in various Healthcare and Community Settings in Meath, Dublin and Cavan. The programme to date has been kindly supported by the local Arts Offices, The National Concert Hall and The Community Foundation of Ireland. Musical Memories started as series of short musical performances by 4 professional musicians bringing live music from the concert stage into local care settings, hospitals and nursing homes. Following a successful pilot of ‘Musical Memories’ with 6 concert performances in 2010, and through the kind support of The National Concert Hall and Meath County Council Arts Office, the programme has gone from strength to strength. 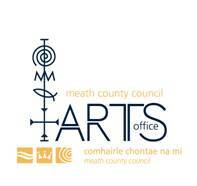 The programme has continued to partner with Meath County Council and Cavan County Arts offices during the Bealtaine Festival and has visited over 33 venues in local community and healthcare settings. With the success of a Grassroots Award in 2012 we were able to expand the ‘Musical Memories’ programme for the first time to perform outside of the Bealtaine Festival and organise 7 concerts around Meath and Dublin at Christmas time. To bring live popular songs, ballads and old-time favourites into nursing homes and care settings throughout each County. To bring music from the concert stage and into the heart of the community, into a smaller environment so that everyone involved can experience live music in their comfortable and familiar surroundings. To bring a musical element into day-care settings.To bring professional musicians from the concert stage into a smaller environment so that each resident and staff member could experience live music in their comfortable and familiar surroundings. In Cavan: Mountnugent Nursing Home, Esker Lodge Nursing Home, Day Care Centre, Cootehill, Cavan County Museum, Irish Wheelchair association, St Christopher’s Hospice, Castle Manor Community Centre, Ballyconnell Day Care Centre.